Mexico is the brith place of chocolate. Mexicans added spices like suger, vanilla to cocoa, they invented a sweet and delicious candy―chocolate in the 14-th century. Afterwards, chocolate was introduced to Europe, while after improved by europeans, it became more delectable. Since then,Europe has become the world's biggest exporter of chocolate. 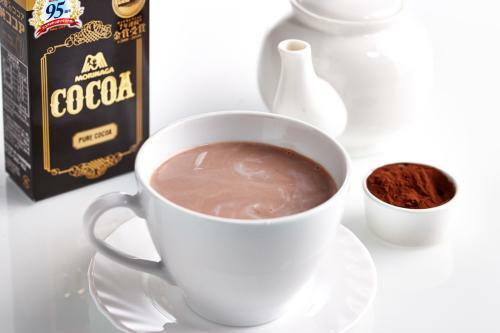 Chocolate came to China 300 years ago, and are you curious about who ate the first piece of chocolate in China? In 1706, a Roman’s missionary Doro came to China. At that time, the Emperor Kangxi was very interested in western culture, so he arranged for Doro to live in the Imperial palace, and he often asked Doro about the customs of western countries. Doro brought many funny gift to the Emperor, which has a beautiful box filled with 150 pieces chocolate, and the Emperor kangxi tasted the first piece of chocolate in China. The chocolate tastes great. When it melts in the mouth, the wonderful feeling is spread... In many people's memory, the delicious taste of chocolate as the feeling of happiness People love the taste of chocolate, even perception of life through its delicacy. Nowadays, people love to share their good wishes and feelings with their families, friends or lover by giving chocolate. Although cultures vary from country to country, chocolate is the icing on the cake to some special holidays. Because of the chocolate, holidays become more romantic. 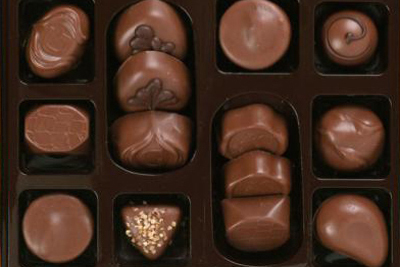 On valentine's day, lovers express their sweet love by giving chocolate to each other, Japanese called honmei-choco. On Christmas Eve,French like to sitaround their fireplace and enjoy the chocolate cake with their families to celebrate "le reveillon" dinner. When india’s“Festival of Light”coming,Indians give their friends and relatives chocolate traps suger to celebrate their most important festival.In the 18th century, Germans brought chocolate rabbit games and Easter into the United States. Today, chocolate has become the most popular food of Easter all around the world. As you like, a variety of chocolate can be found in the world,like milk, nuts ,rum or other flavors.While, to attract eye-balls, chocolate is made into various shapes, such as shells, flowers, balloons, etc. 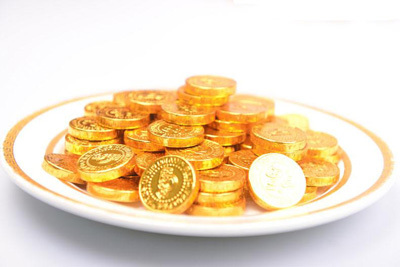 At present, gold coin chocolate is very popular in the world,it‘s not only pretty and light ,but also can express people's good wishes to become richer. Hey, Dear friend, Are you ready to make gold coin chocolate for your honey? Look! LMPIE's latest machine―Chocolate Gold Coin Packing Wrapping Machine. Wow, The Machine is cool and simple used. 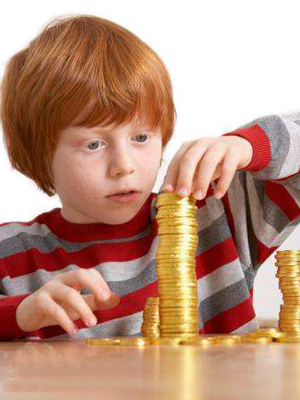 Let’s make the gold coin chocolate by it, come on!